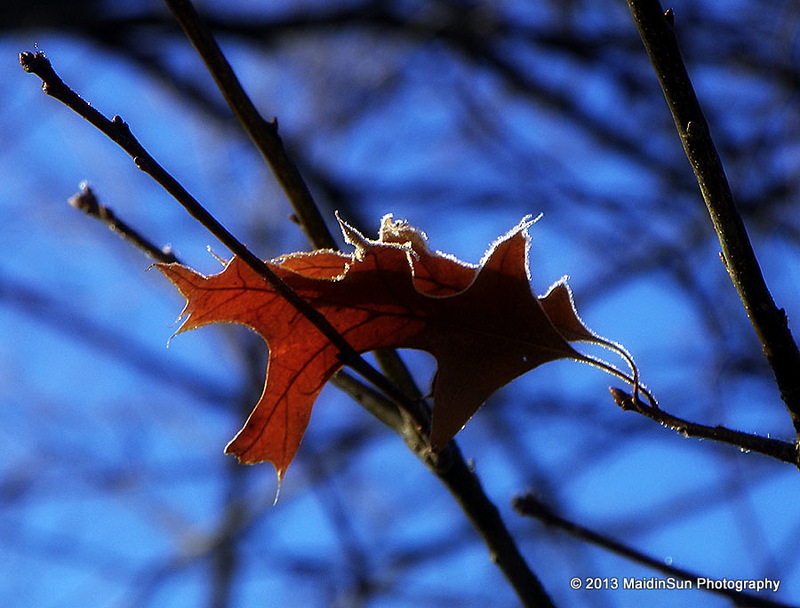 Balanced between winter and spring. 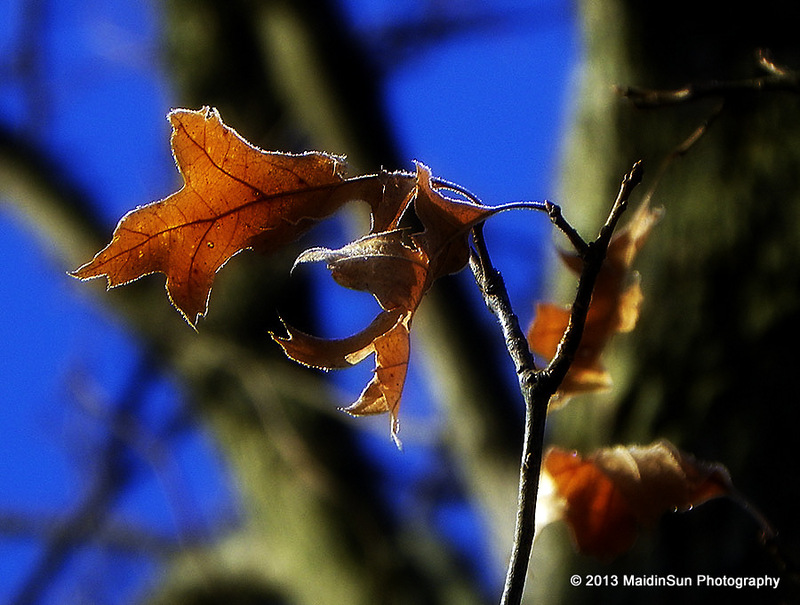 Frosty oak leaves. 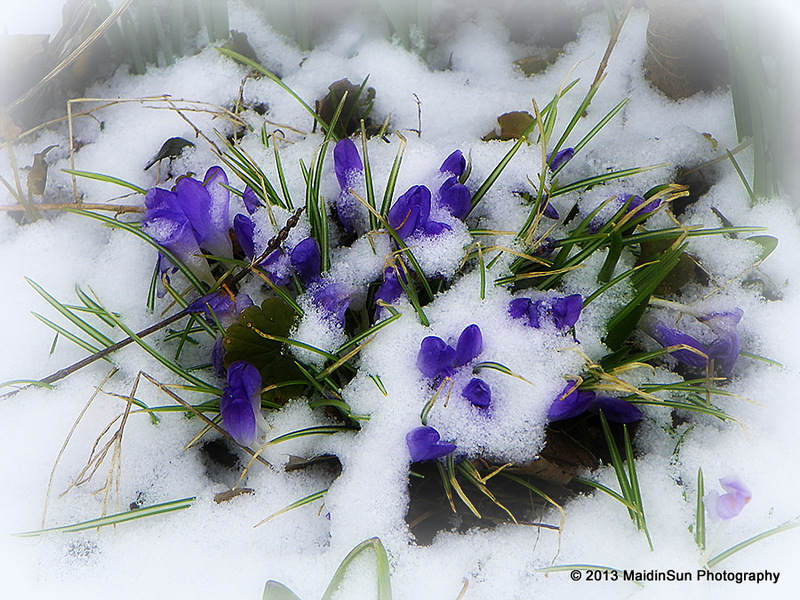 Spring meets winter, day meets night. The great Sufi poet and philosopher Rumi once advised his students to write down the three things they most wanted in life. If any item on the list clashes with any other item, Rumi warned, you are destined for unhappiness. Better to live a life of single-pointed focus, he taught. But what about the benefits of living harmoniously among extremes? What if you could somehow create an expansive enough life that you could synchronize seemingly incongruous opposites into a world view that excludes nothing? Love that last picture. So simple. Good words with visual support of something all of us need. Beautiful quotes and pictures. 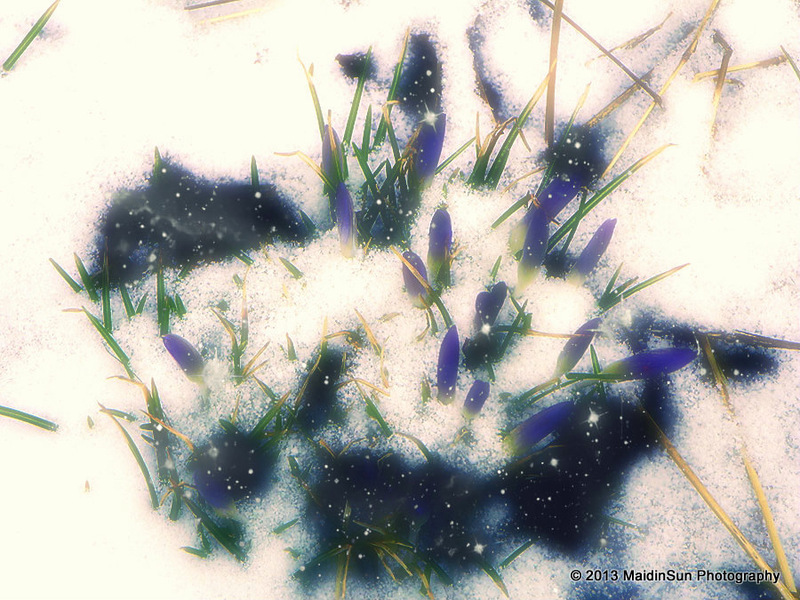 Did the crocuses survive the snowstorm? The colors in these shots are gorgeous, and I love how you processed the second one.